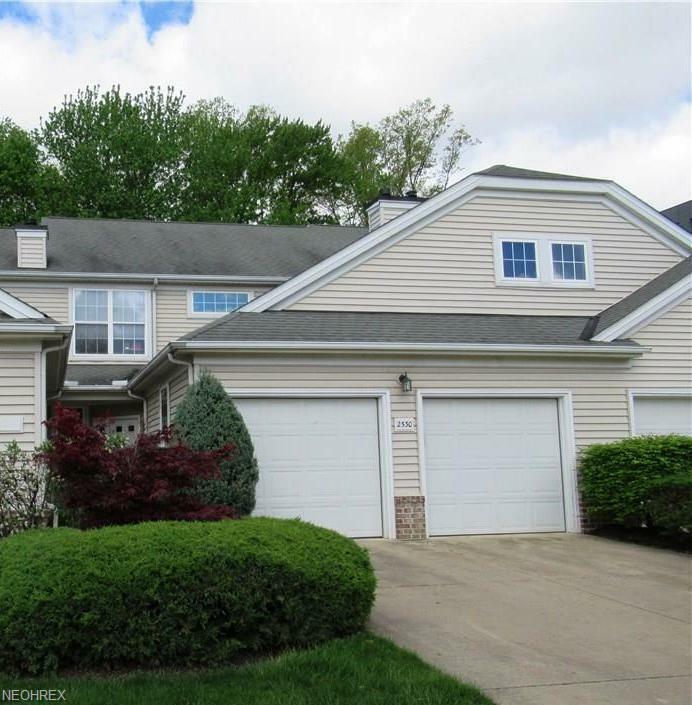 Fabulous 3 bedroom plus first floor den, 2.5 bath Wyndgate Club townhome. 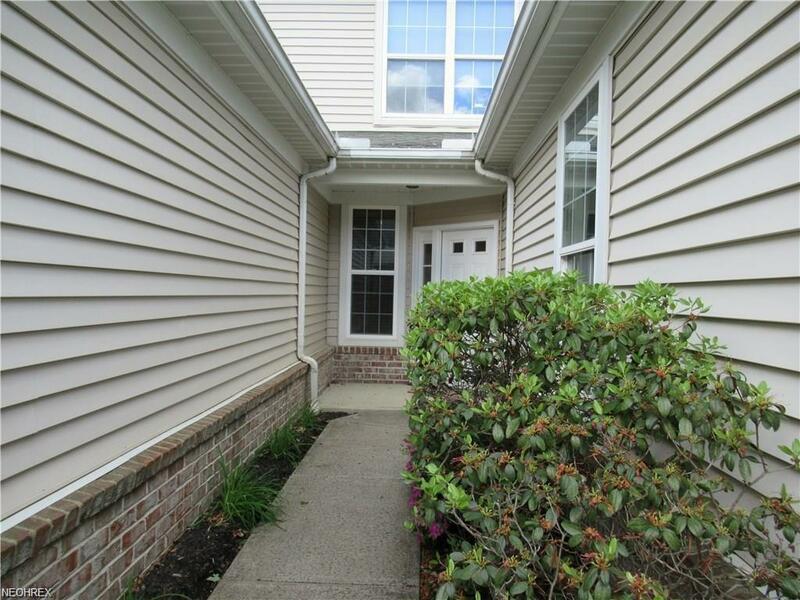 This lovely home has neutral dcor throughout and meticulously maintained. 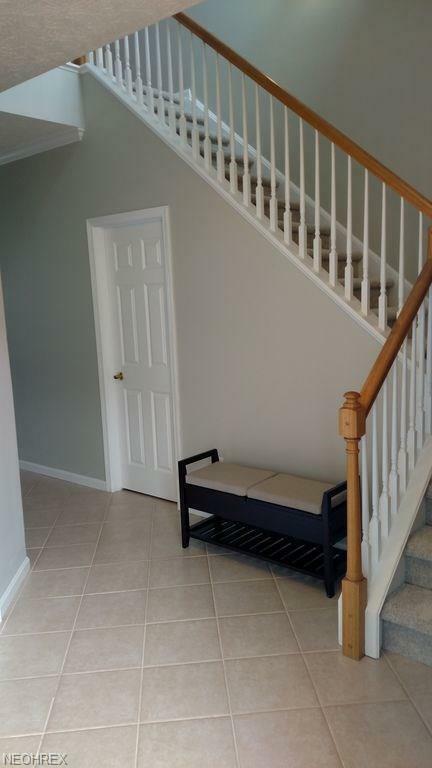 The open foyer boasts open staircase leading to the bedrooms, ceramic floors and new lighting and sconces. Off the foyer is an office with double glass French doors. The great room features gas log fireplace flanked by windows overlooking wooded backyard and patio. It also has built in bookcase which can house audio equipment and tv and crown molding. There is a dining room off the great room with glass French door leading to patio for you to enjoy. The kitchen has new counters, refrigerator, sink, faucet and dcor. Laundry room leads to 2.5 car garage. Newer tankless hot water heater and whole house water filtration system stay with the home. There is a large master suite with tray ceiling, walk in closet and glam bath with jetted tub, shower and double sinks. 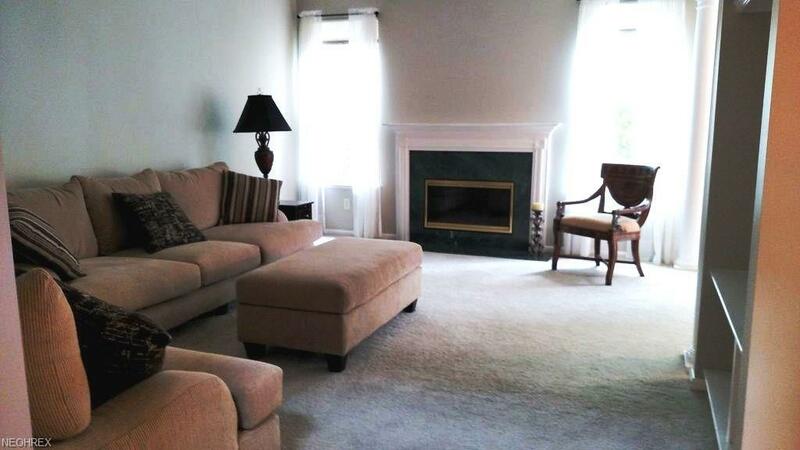 Two additional bedrooms and main bath complete the upstairs of this gorgeous home. Wyndgate club offers amenities of pool and clubhouse. You are steps away from Crocker Park's fantastic shopping, restaurants and entertainment.